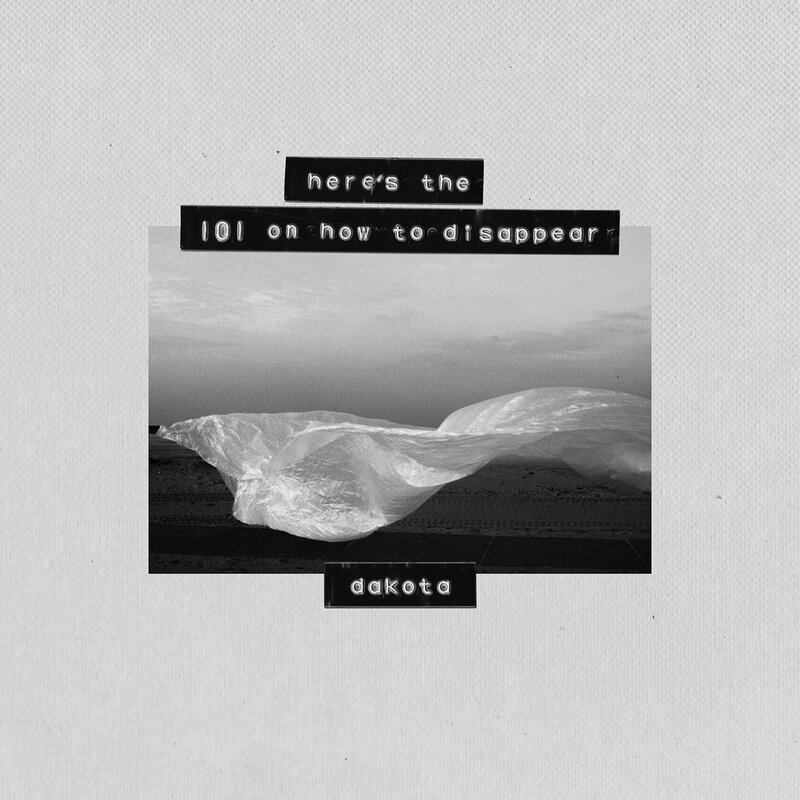 Following the release of leading single, Four Leaf Clover, from two weeks ago, Dutch four-piece, Dakota, unveil Alike another single off their awaited debut album, Here's The 101 On How To Disappear, both out on February 8th, 2019. "The song is about how people are easily influenced by each other and are more alike than they know or like to admit," say the band. "Friedrich Nietzsche wrote the words 'If you stare into the abyss, the abyss stares back at you' which are freely quoted in the lyrics: at some point you realize that everything you dislike about other people is also part of you." 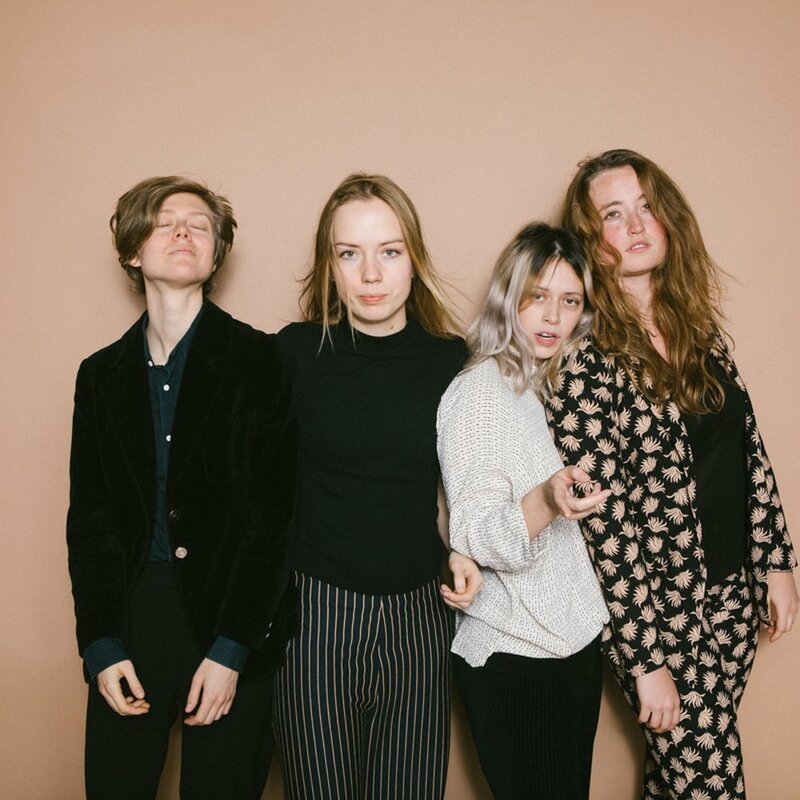 Once again the band gracefully deliver their dignified combination of garage pop and wistfully sunny dreampop, which has consistently produced a succession of wonderful singles, but which can just as well work great on an album level.